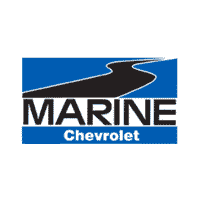 Pale has been a part of the Marine Chevy family since May 2012 and has been successful selling vehicles since then. 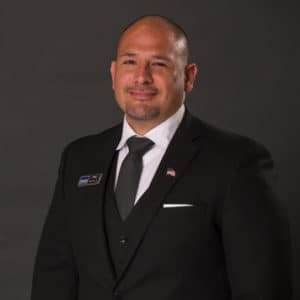 He is well versed in many areas and always provides excellent customer service. Pale was born in Hawaii, but has spent most of his life in Jacksonville. His hobbies include reading, fishing, grilling, traveling, watching Panther football and Tarheel basketball. Pale and his wife, Debra, have four children and enjoy spending time with their family.